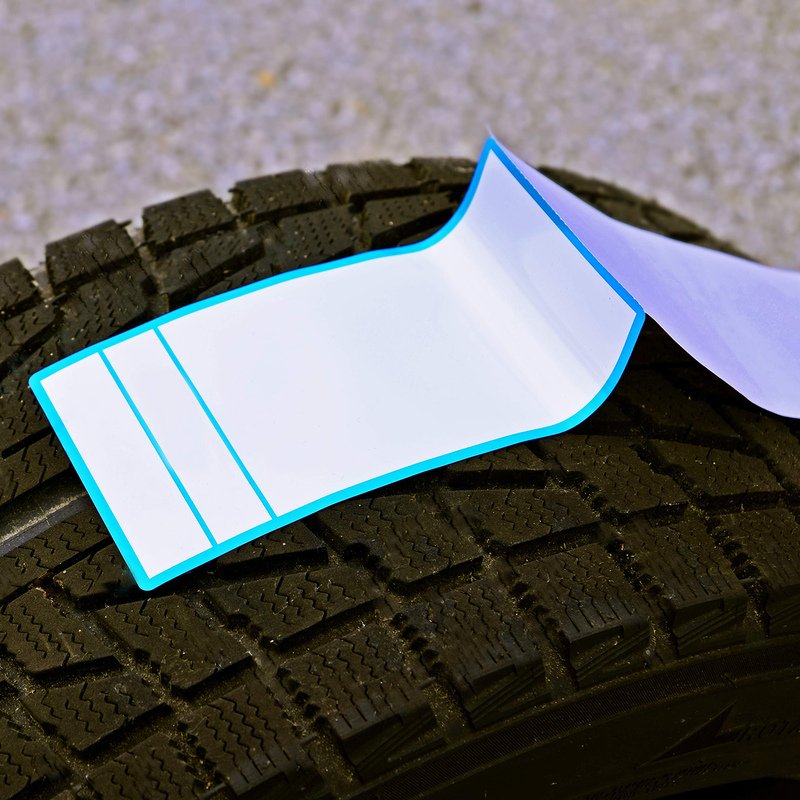 Laminated Labels are available in a variety of sizes, shapes, adhesives, and paper stocks. 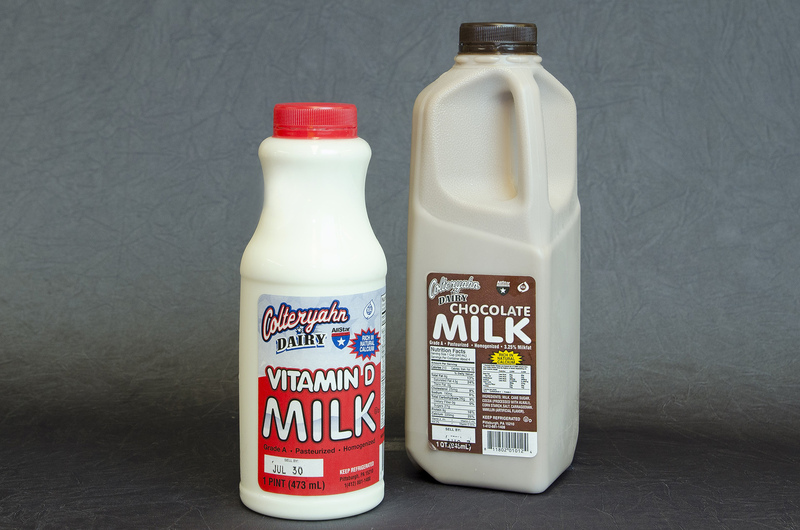 Our high gloss lamination protects your labels from spills and scuffs; and makes the inks “pop” on your label. Want a softer and subtle professional finish? Try matte laminated labels. 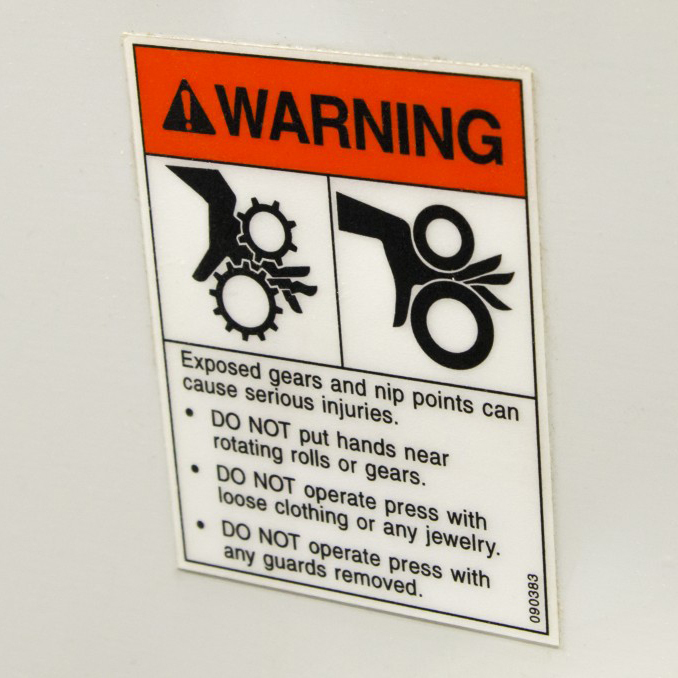 Bumper Stickers, Machinery and Durable labels for outdoor use must be laminated for protection. 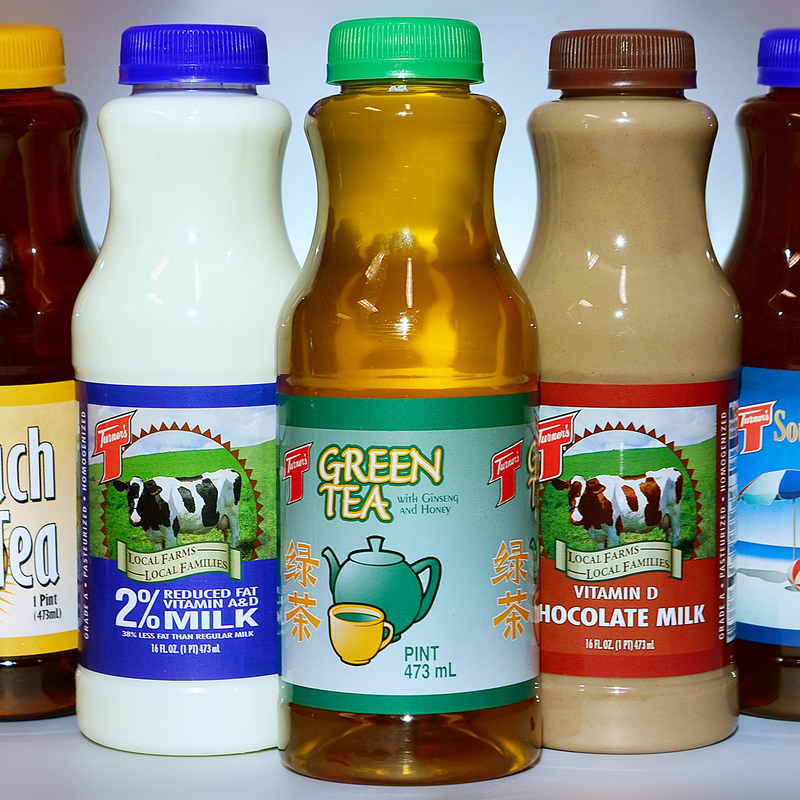 Our dairy labels that are applied to milk, ice teas and juice bottles are laminated as a safeguard. To receive a quote on your Custom Printed Labels, click the Request a Quote button below. Thank you!